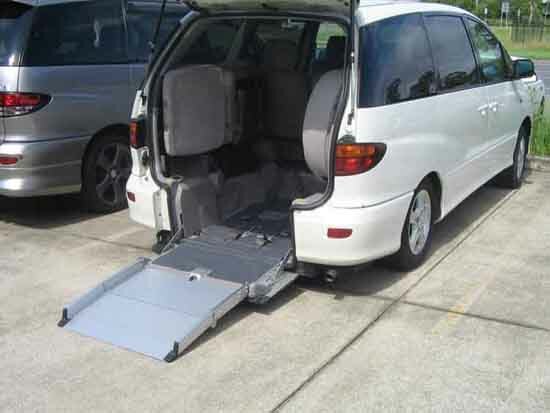 The concept for Wheelchair Hire Vehicles was formed in 1988 when we began importing motor vehicles from Japan to Australia. 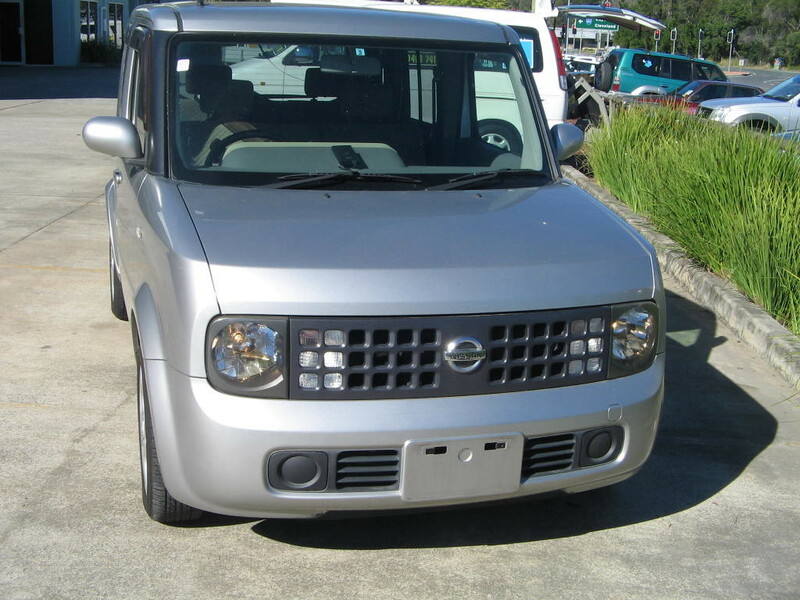 The business expanded in the early nineties importing cars and trucks from Japan to Chile as well. We also were the biggest supplier of new seat belts and parts to the registered workshops all over Australia for imported cars to be complied to Australian Design Standards. In 2002 the government introduced the RAWS system which enabled us to import late model vehicles to Australia under a government controlled workshop. We became involved in the importing of wheelchair type vehicles when my father in-law had a stroke and was paralysed down the right side and could not get in and out of cars. We realized we had to find a car or van to transport him to the doctors and also for him to go on outings. 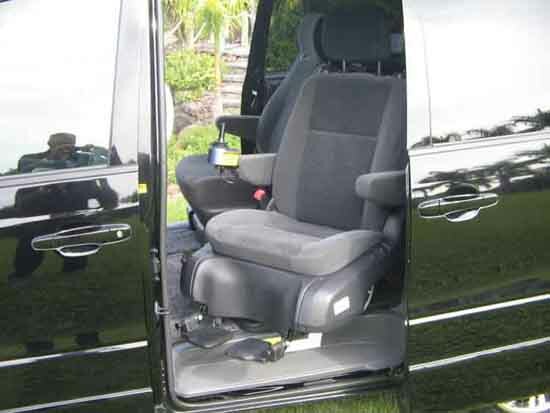 This is why we now have the biggest selection of wheelchair vehicles in Australia. The next step is to introduce a fleet of these vehicles for hire we feel that this will help people with difficulty travelling and going on outings and make their life more comfortable. © Copyright 2019 The House of Auto Styling.